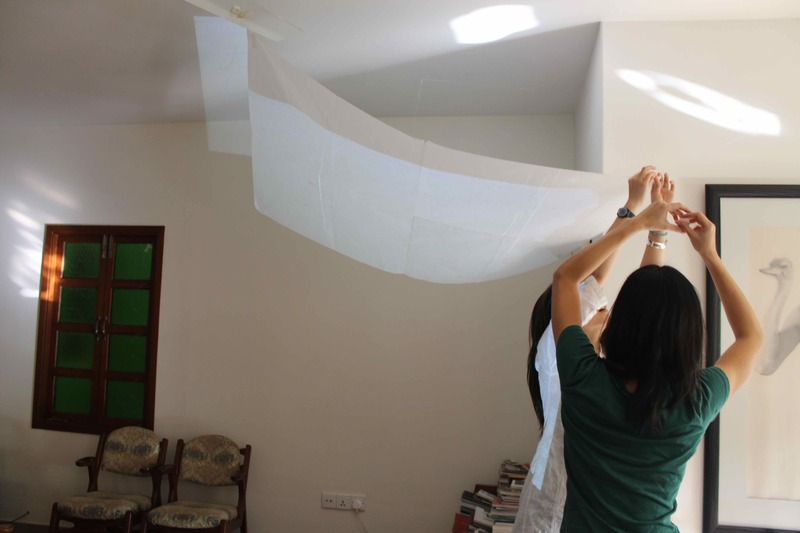 Vasl and Wei Leng Tay designed a three-week, twice weekly workshop for artists who were interested in photography-based practices and the relationship between art and society. 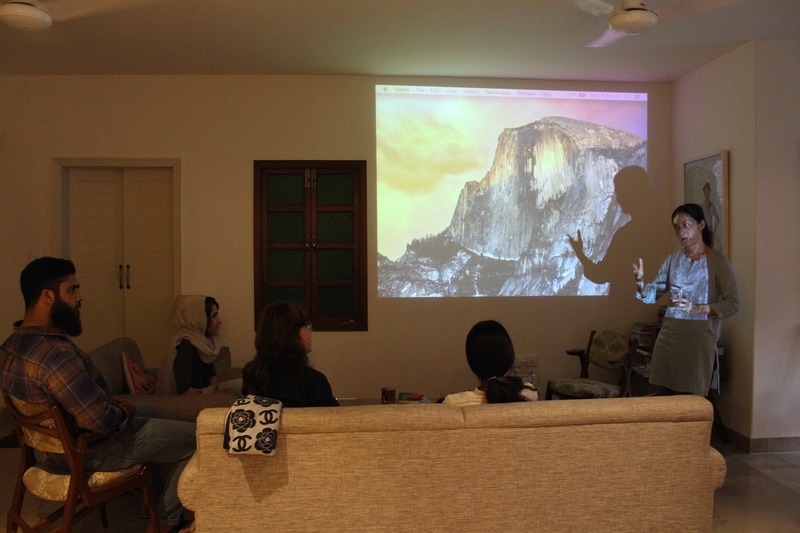 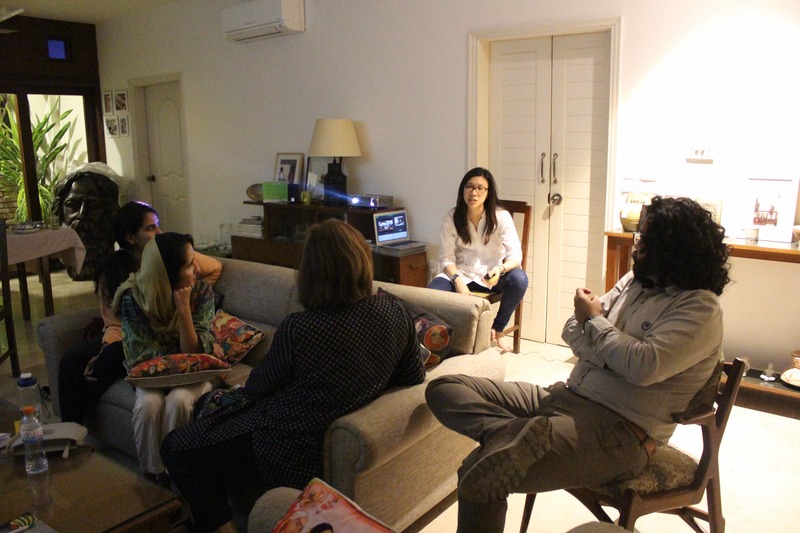 Led by artist Wei Leng Tay, the workshop aimed to bring forth discussions on the use of images and documentary in art-making and the position of the artist in relation to subject matter and their interface with the public and society. 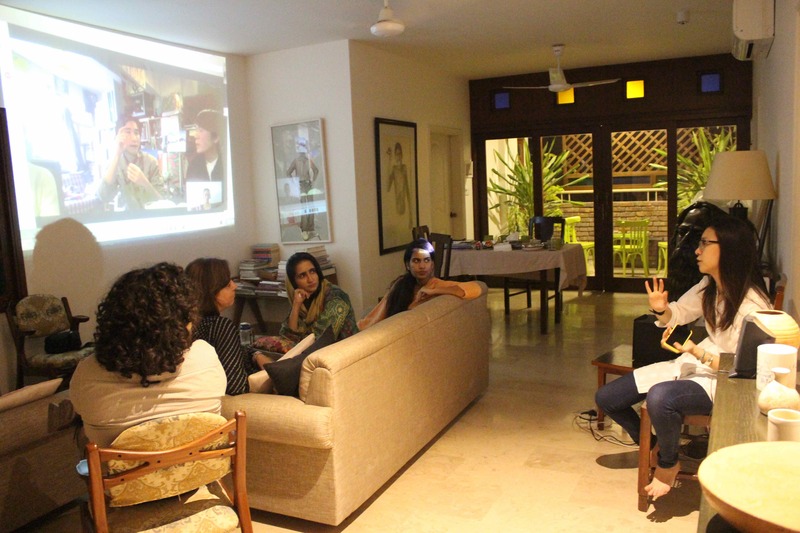 Through sharing of Wei Leng’s methodologies, and of the participants’ art practices, readings, screenings and role-playing, the workshop aimed at engaging the participants in a peer-based manner, to build shared knowledge and work with each other to think about frameworks for their own practices. 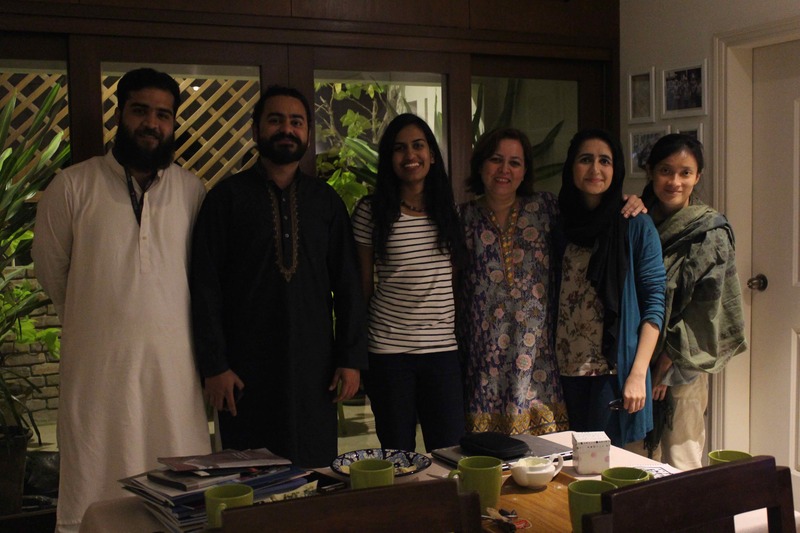 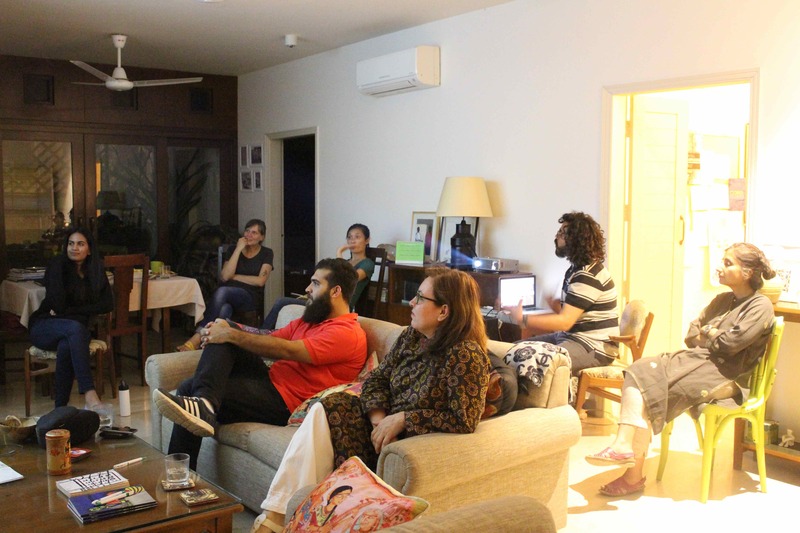 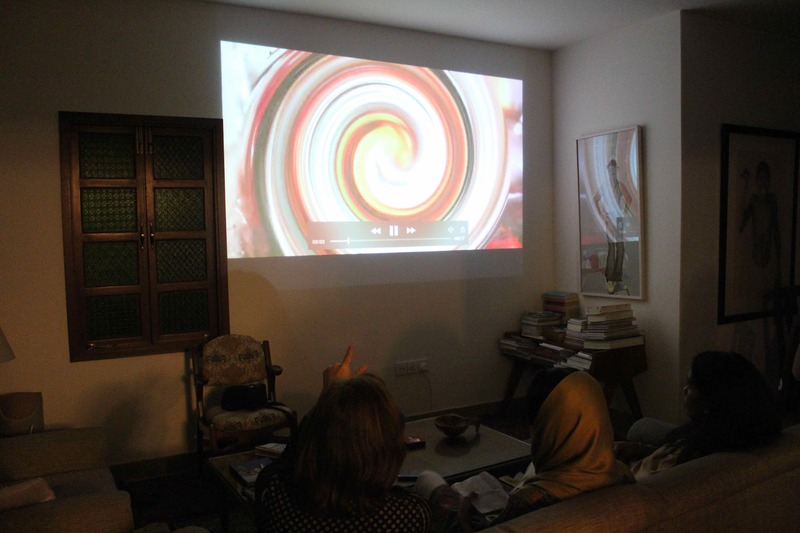 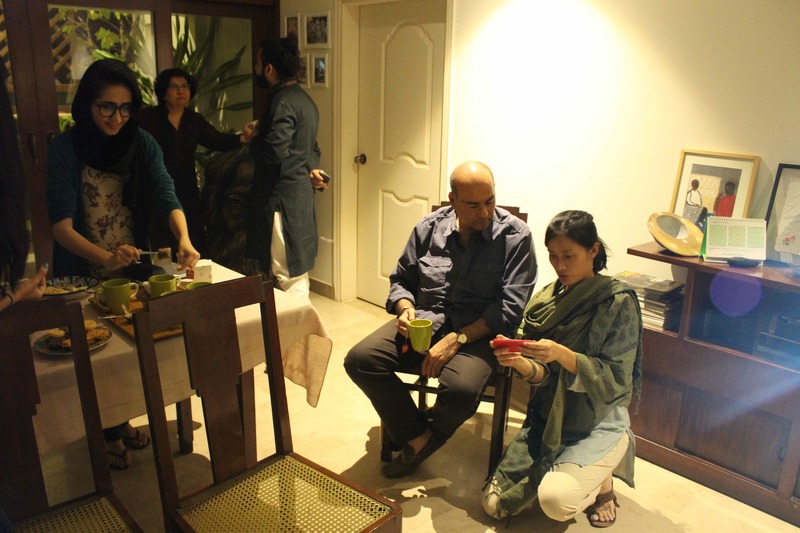 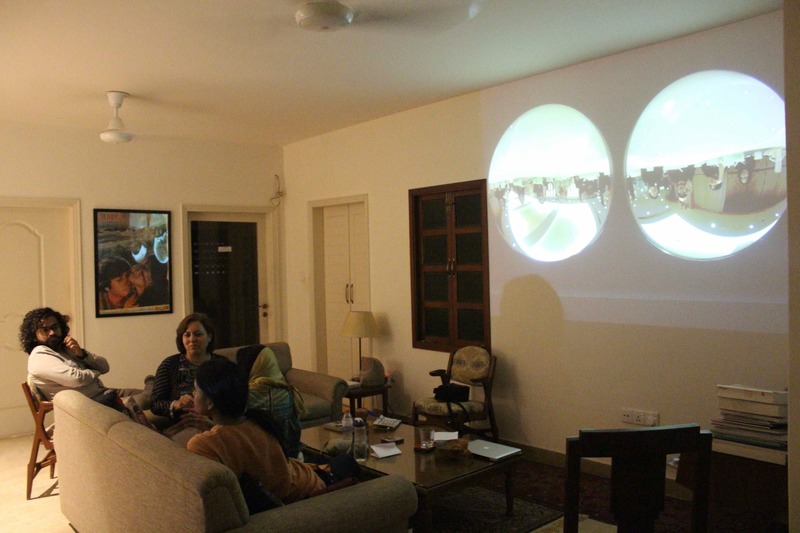 Participants: Madiha Aijaz, Samina Islam, Zoral Khurram, Mujtaba Asif, Feroza Gulzar and Myra Javaid.